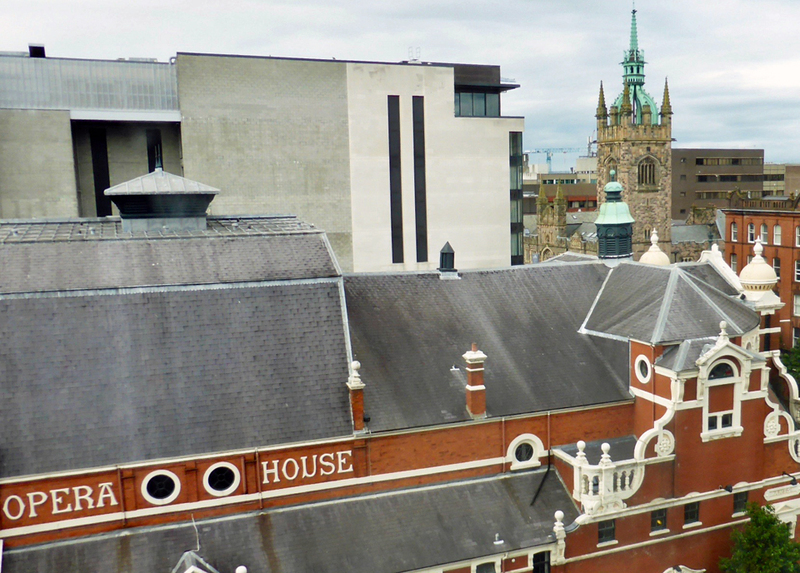 If you visit Belfast, Northern Ireland’s capital city, you can’t miss the elegant buildings from its Golden Age. The city boomed during the Industrial Revolution. It reigned supreme as a titanic site of ship building. 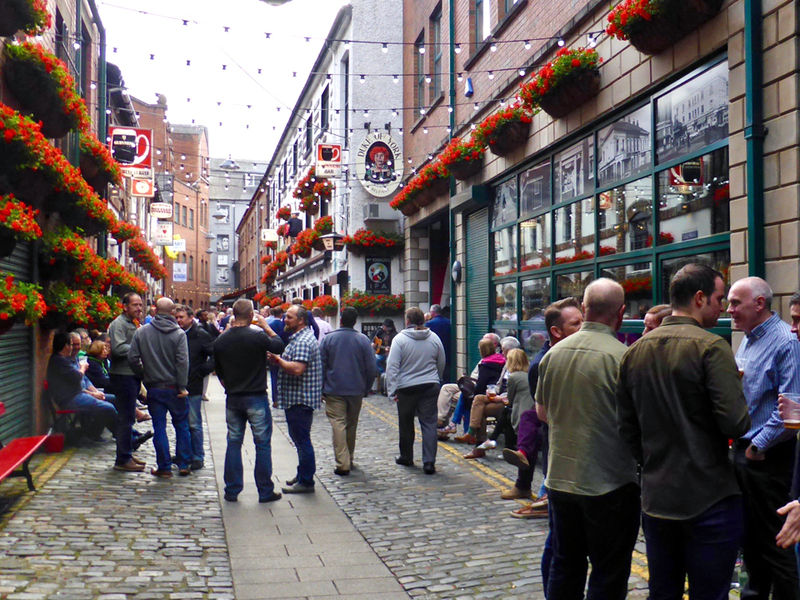 Belfast’s culture and heritage includes world-class architecture, treasured traditions, an abundance and range of dining options, and a vibrant music and arts scene. 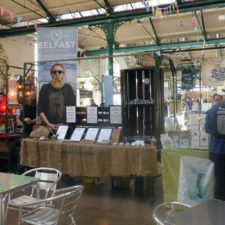 Today’s Belfast is moving full steam ahead to meet the needs of a growing wave of visitors, many drawn by iys affordability, favorable exchange rate, and deeply discounted flights. Colorful murals in the West End, some on walls that still exist, depict both deep-rooted political feelings and the desire for peace. 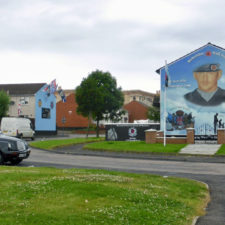 Belfast has moved beyond those turbulent years of violence and counter-violence between the rival loyalist/Protestant and republican/Catholic groups known as “The Troubles” that peaked in the 1970s. The Belfast Agreement, also known as The Good Friday Agreement was signed between the British and Irish governments on April 10, 1998. Themes of unity are now expressed in a variety of ways throughout the city. 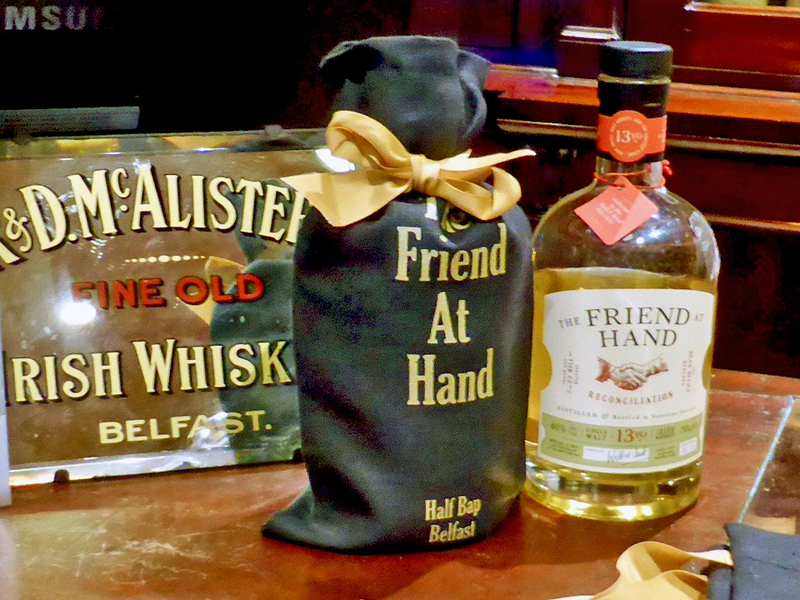 Belfast, where rivers Lagan and Farset meet, has been a leading port and trade city since the early 1600s. 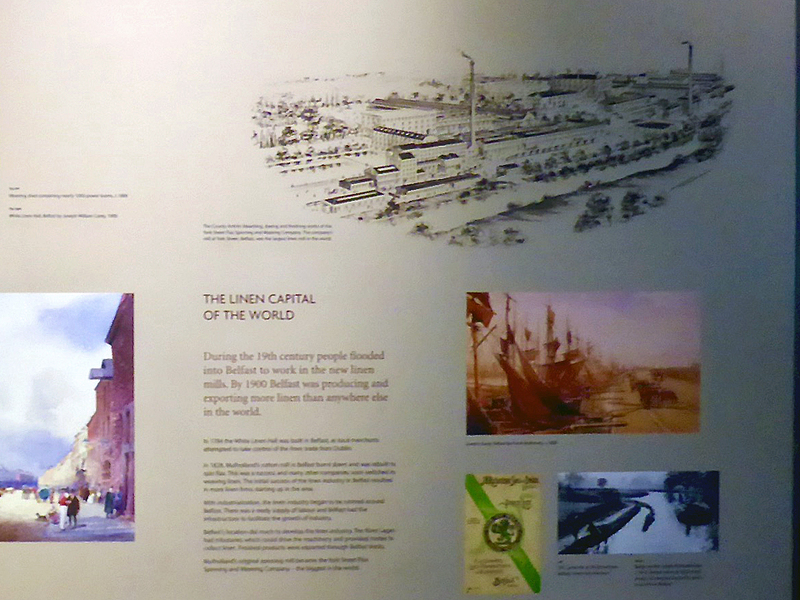 ‘Linenopolis’ was a boom town during the Industrial Revolution when Belfast was known as the Linen Capital of the World. The population surged from 87,062 to 349,180 between 1851 and 1901. 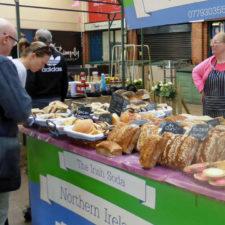 Even when the rural economy suffered from the Great Famine, people found work in Belfast. Women could earn more here and gain independence. The 19th century straightening of the River Lagan and expansion of the harbor created a deep water port. Dredged material was used to create the 17 acre Queen’s Island, which became the largest shipyard in the world. The most massive and advanced ships were built here, including White Star Line’s RMS Titanic, one of the largest, grandest and mightiest vessels to set sail. The Titanic went down in history as the “unsinkable” ship that struck an iceberg and sank in 1912. Titanic Belfast was named the World’s Leading Visitor Attraction by World Travel Awards in 2016. 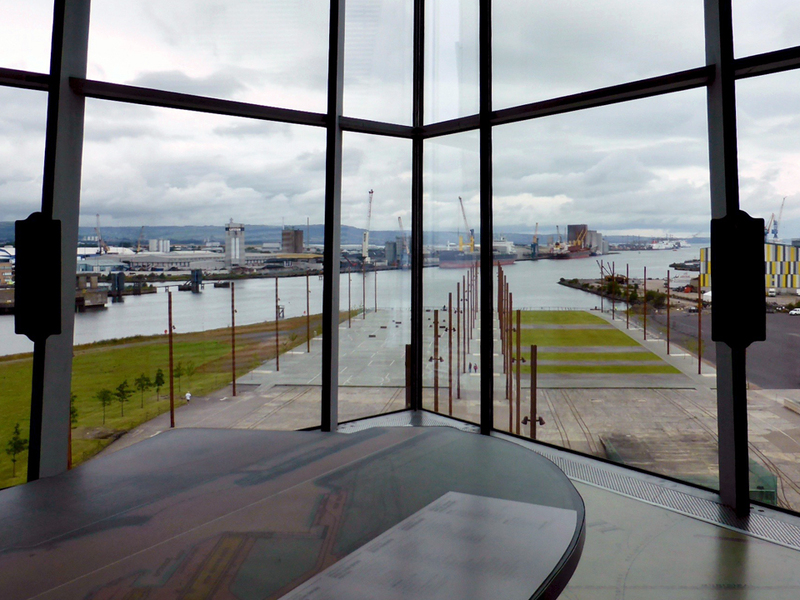 The six story multiple-prow-shaped building dominates this area now known as the Titanic Quarter, which is becoming Europe’s largest waterfront development. 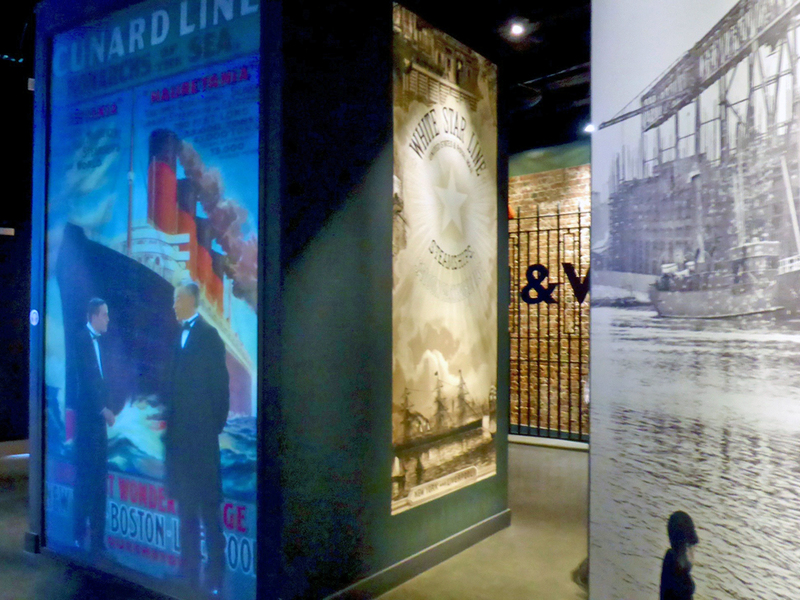 Using state-of-the art interactive displays and technology used in Disneyland’s Haunted Mansion and Universal Studios Florida’s Hogwarts Express attraction, Titanic Belfast brings to life the excitement of the construction and launch and the panic of the disaster. 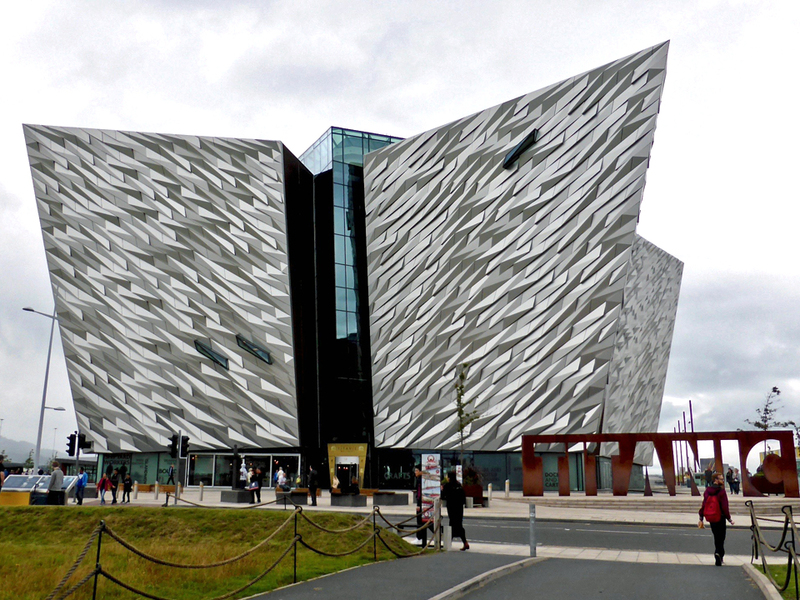 It is the world’s largest Titanic visitor experience. The number of visitors has far exceeded all expectations. 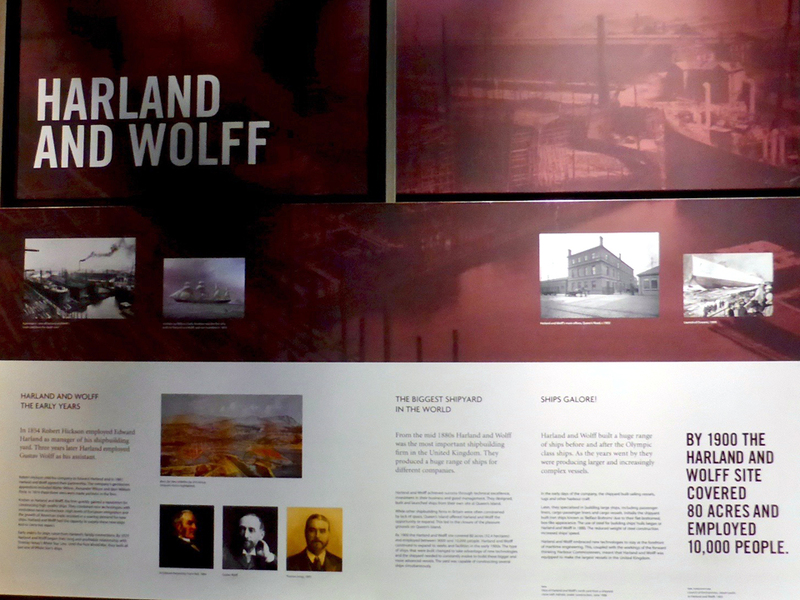 While there is a fee to see Titanic Belfast, entry to national museums is free. 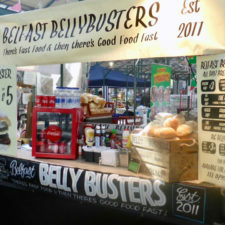 Festivals abound, notably the Belfast International Arts Festival October to November. 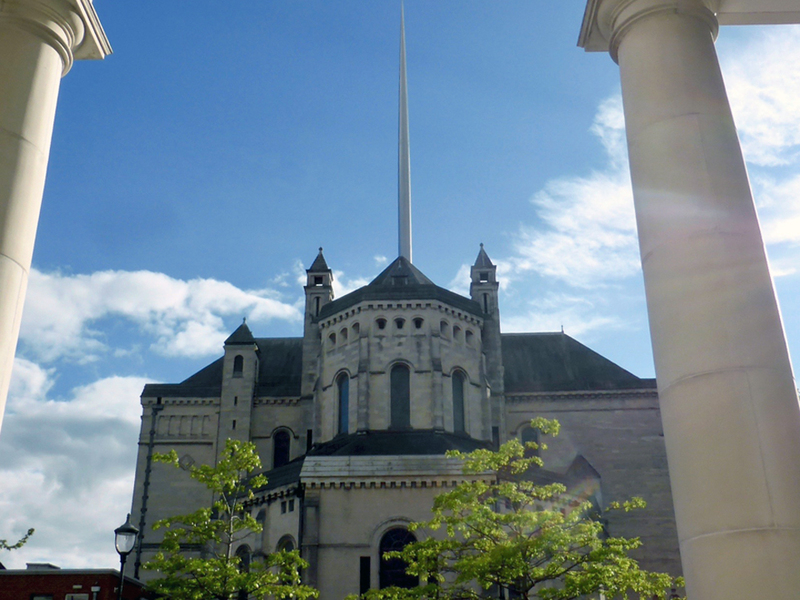 With the growth of Belfast’s popularity as a tourist destination the government has developed social and cultural quarters like the Cathedral Quarter, named for St. Anne’s Cathedral, the Church of Ireland. Other elegant historic buildings reflect Belfast’s historic prosperity. Here are just a few. 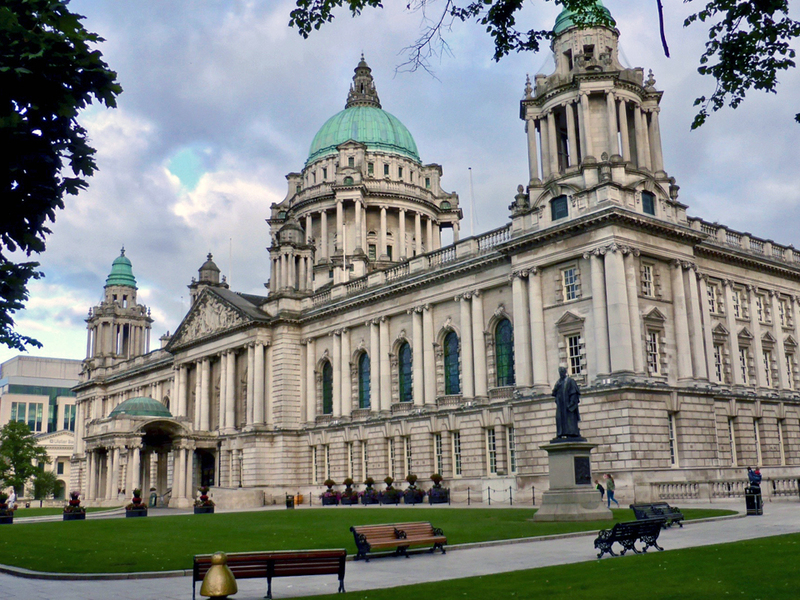 Queen Victoria granted Belfast city status in 1888 and the Edwardian-style City Hall opened in 1906. Free guided public tours are available daily. 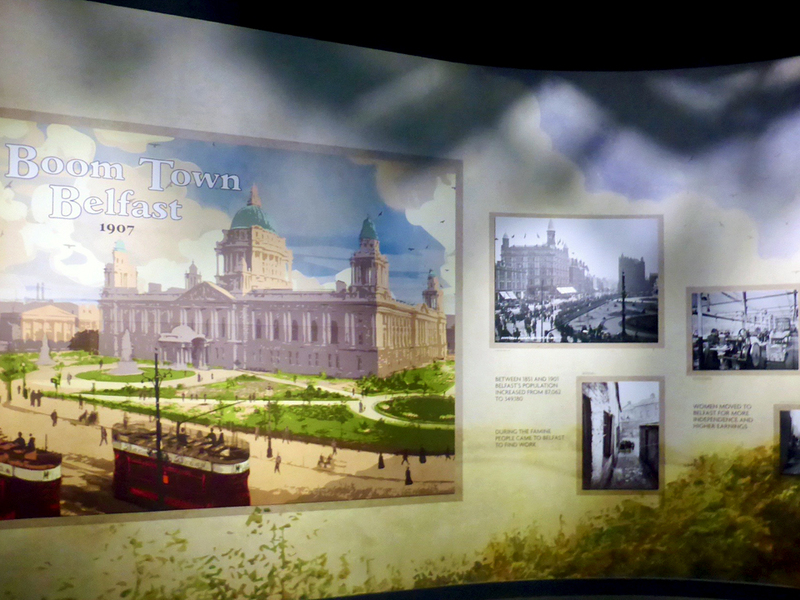 Visit Belfast, the tourist information center, is across the street at 9 Donegall Square. 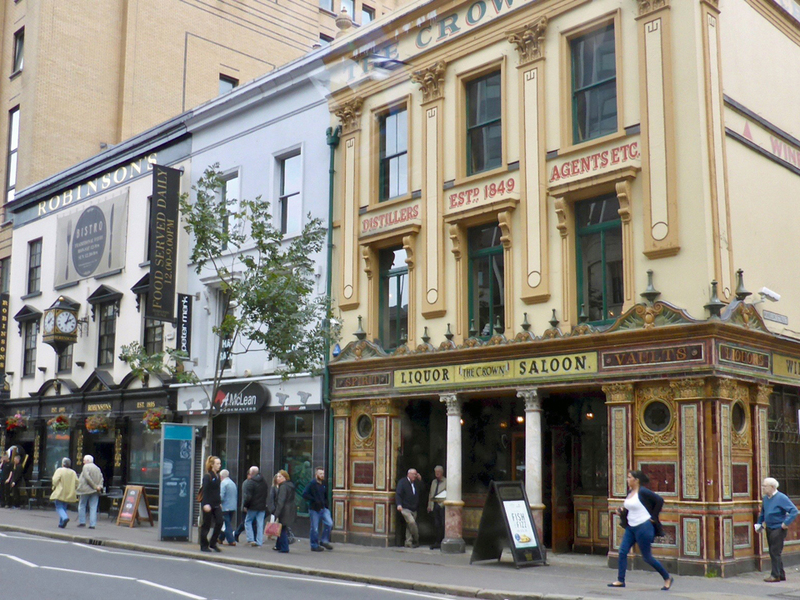 Donegall Street, which runs the gamut from a bank to a former poor house, is known for its historic architecture. The Grand Opera House (1895), in the City Centre, is Northern Ireland’s premier theater and there are daily performances. The Opera House is next to the 4-star Europa Hotel. The Clinton suite is named for former guests President and Mrs. Clinton, who stayed there both as First Lady and as Secretary of State. United States Senator George Mitchell had an extended stay there while Chairman of the peace talks. 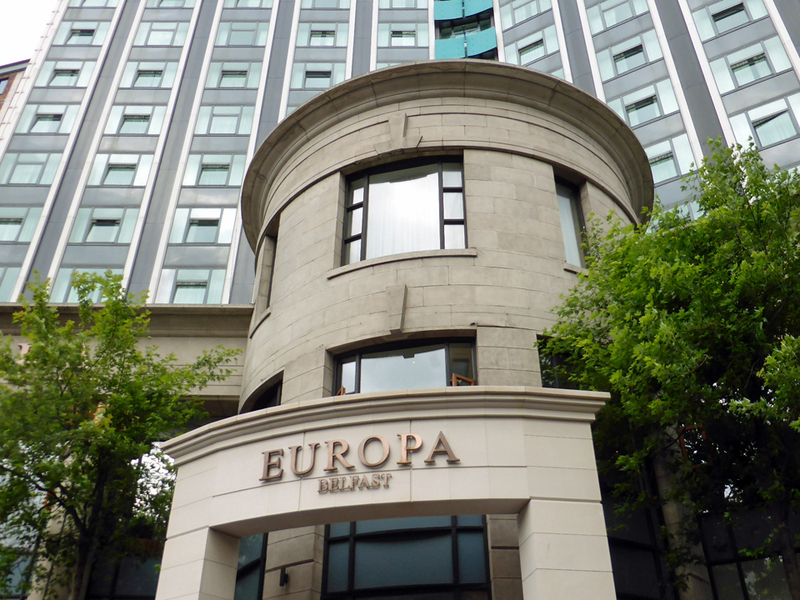 Other notable guests of the Europa Hotel include renowned musicians and athletes, anstars of stage and screen, including cast members of the Game of Thrones television series . This central location is just a ten minute walk to many of the city’s top attractions. Take a guided tour of Crumlin Road Gaol, a Victorian Age prison working prison to 1996. Paranormal Tours explore ghost sightings. Catch a professional performance at the Lyric Theater, the only full-time producing theatre in Northern Ireland. Its patron, Liam Neeson, performed there in his early years. Seroll the campus of Queen’s University. 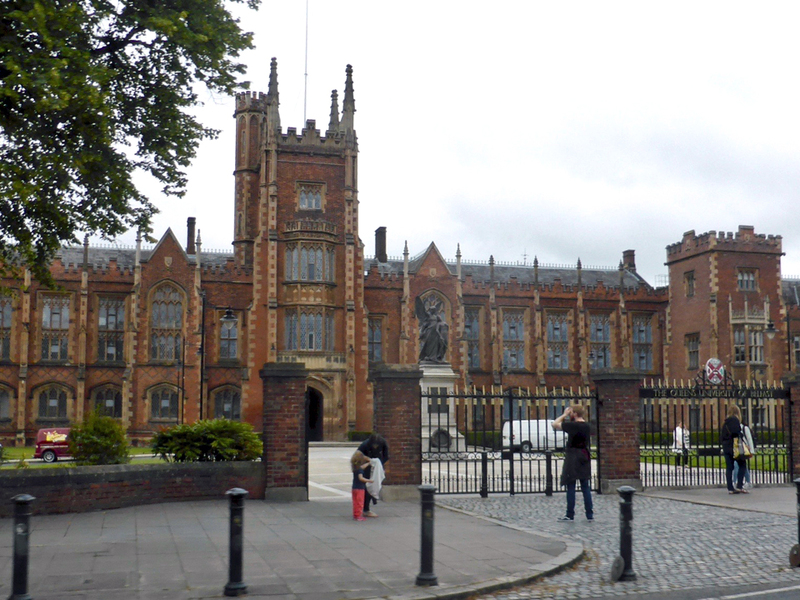 The Lanyon Building (1849) is the hub of the city’s Queen’s Quarter, named for the university. 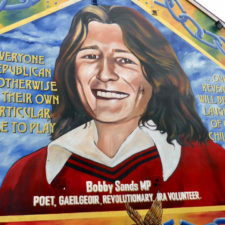 Actor Liam Neeson and Nobel Laureate Seamus Heaney are among the notable graduates. The Queen’s Quarter is also the site of Custom House Square’s free concerts and street entertainment and the Botanic Garden. Its Palm House(1839-40) is one of the first curvilinear cast iron glasshouses in the world. Admission to the adjacent Ulster Museum is free. It features Northern Ireland’s people, past and present, including pre-historic Ulster, Belfast’s linen industry, and “The Troubles”. 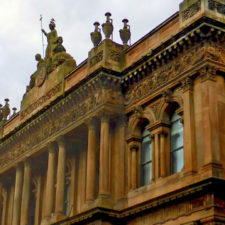 Ulster Hall (1859) is a multi-purpose venue the has hosted performances and political rallies. Led Zeppelin first performed “Stairway to Heaven” in in 1971. AC/DC was there in 1979 and it was featured in The Amazing Race. Belfast Castle was rebuilt from the 12th century Norman version between 1811–70 by The 3rd Marquess of Donegall in the Scottish baronial style. It is now a public building with restaurants, shops and a visitor center. 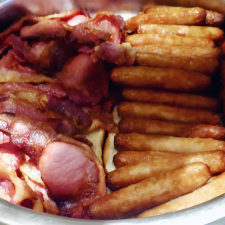 The most authentic way to start the day is with a hearty Irish cooked breakfast—fried bacon, eggs, the sausages known as black and white pudding, tomato, beans, mushrooms, soda bread. 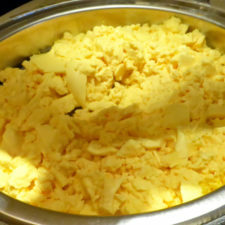 Or try some porridge topped with honey and whiskey. 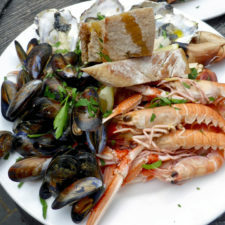 Traditional pubs, Irish stew, Guinness and oysters, and fish and chips abound. 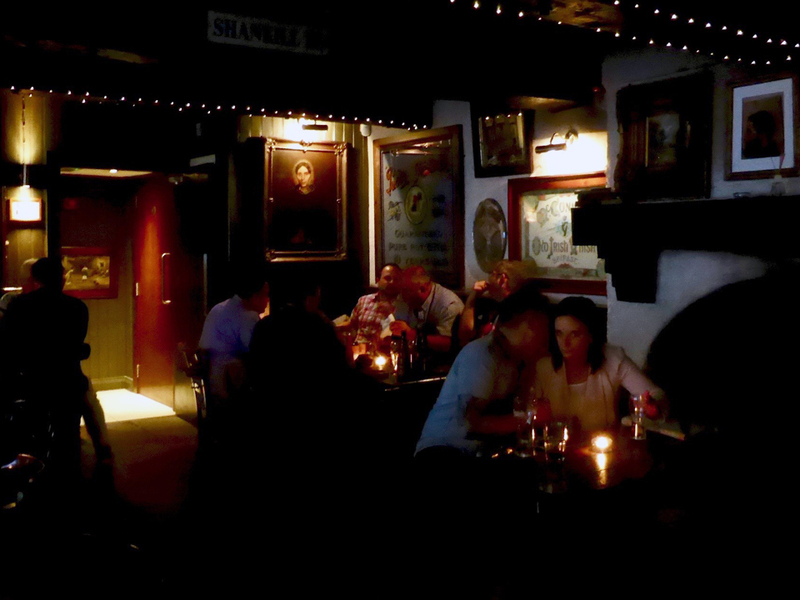 WhitesTavern Belfast was established in 1630, making it the oldest tavern in the city. This bar and restaurant has live music every day. 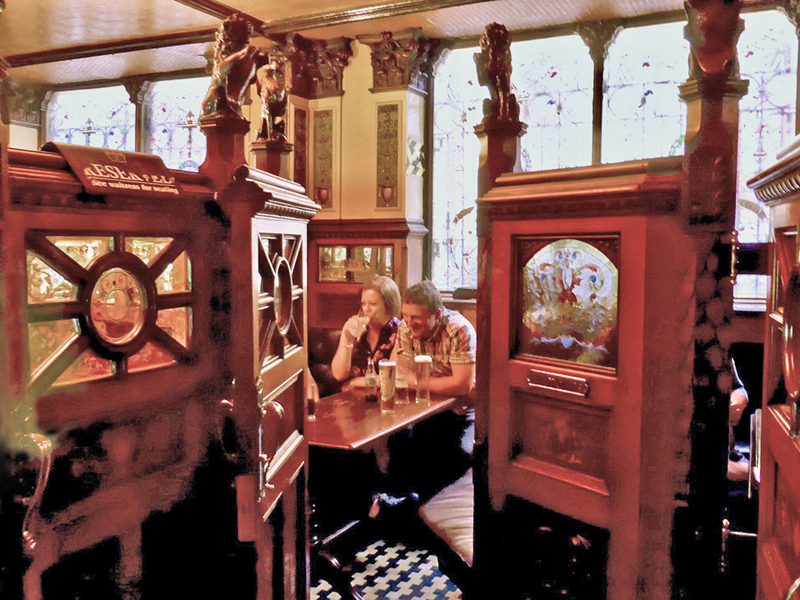 The Crown Liquor Saloon (1876) on Great Victoria Street is one of only two UK pubs owned by the National Trust. It was built as a Victorian Gin Palace with elaborate mosaic tile designs, and woodwork carved for the Titanic’s sister ship, Britannic. 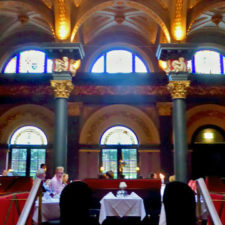 The stained glass windows and enclosed booths or “snugs” are designed for privacy and a cozt ambience. 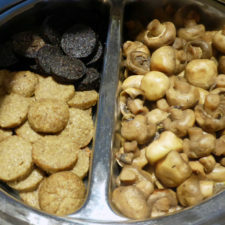 There is a Michelin-star restaurant and chefs are preparing local ingredients in innovative ways. 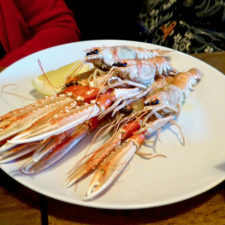 Caroline Wilson’s guided Belfast Food Tours are a good way to sample dozens of different foods and drinks in top venues around the city. 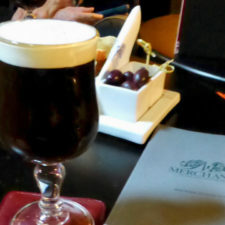 For 5-star dining, try the luxurious Merchant Hotel’s Great Room restaurant in the Cathedral Quarter. With its elaborate plasterwork, gilded frieze and the largest chandelier in Ireland, it offers ultimate elegance for breakfast, lunch, dinner or afternoon tea. It is in the restored former Ulster Bank headquarters. 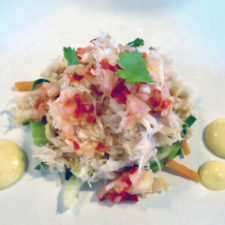 You will need a reservation for Noble, in Holywood, a local favorite with fine food that is just outside the city. 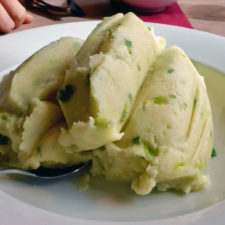 The promotional prices on 2 and 3 course dinners make Noble one of the best buys in the Belfast area. 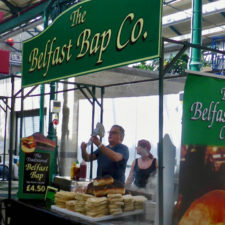 Fancy a Belfast Bap, an Ulster Fry, traditional Irish baked goods? 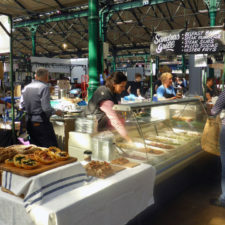 The award-winning St. George’s Market, a Victorian Covered Market built 1890-1896, is one of the best in the UK. 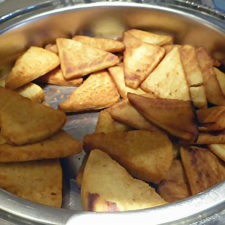 It is a top choice for sampling a range of local specialties all under one roof and for shopping for locally produced souvenirs. 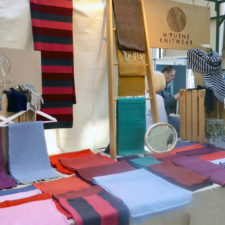 There’s a Friday Variety Market, Saturday City Food and Craft Market, and a Sunday Market, with more arts and crafts. Local music plays on weekends and a free shuttle runs from the city center. 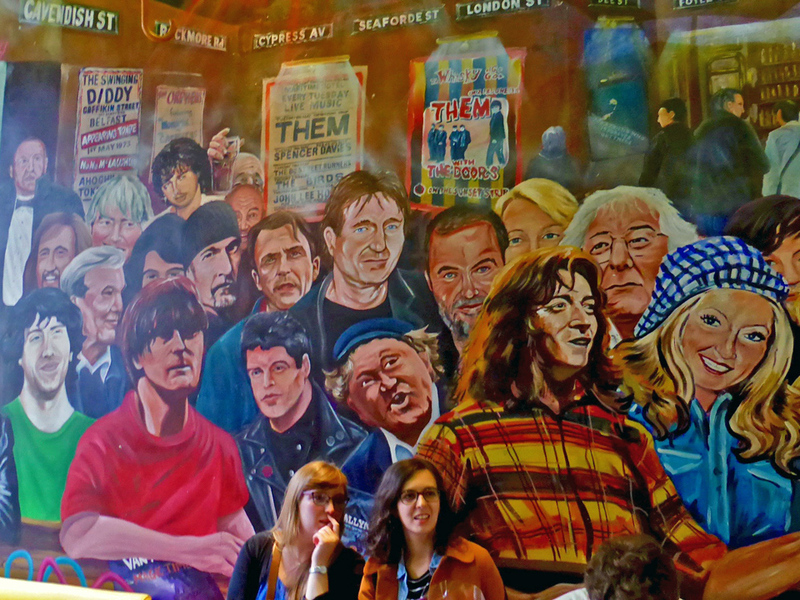 Belfast is known for its music scene. It is Van ‘Brown Eyed Girl” Morrison’s hometown and Snow Patrol’s first gig was in Belfast’s Duke of York pub. 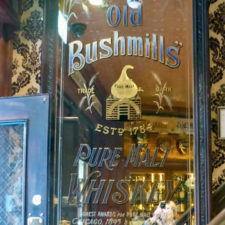 Duke of York Pub, in the lively historic alleyway Commercial Court, Belfast. 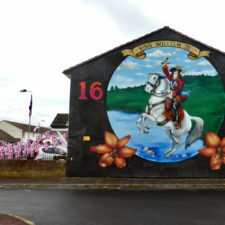 Take a tour that includes the West End/Shankill Road area, site of the political murals and walls that reflect historic religious and political divisions. 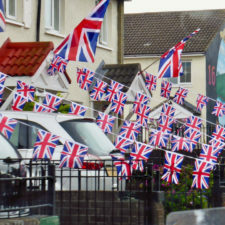 To learn more about Belfast’s historical buildings, politics, and murals, take a Black Taxi Tour or take a Hop-On Hop-Off Bus, which makes 20 stops.Tickets are valid for 48 hours. For those who do not wish to rent a car or drive on the opposite side of the road, a variety of tours are also offered along the Coastal Causeway, including a Game of Thrones locations tour and a Giant’s Causeway tour.